If you have ever worked in the healthcare field, you know just how dirty scrubs can get. You also know just how important it is that they are properly cleaned and sanitized. 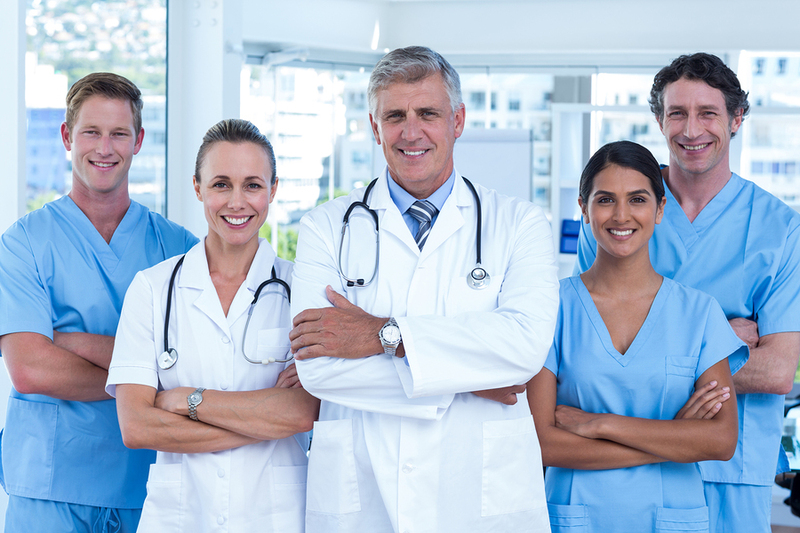 There are quite a few different ways that you can make sure that your employees keep their scrubs clean, but you may want to look at all of the facts in order to determine the best way possible. Look at all of the different things that can end up on a set of scrubs in a day. Not only is there the everyday grime, but your staff is also exposed to bacteria, bodily fluids, and germs all day long. These are the types of things that you don’t necessarily want your employees to take home and clean in their washers with their families laundry. One of the best ways to maintain your offices scrubs is to have a laundry service designed for medical laundry. This ensures that your staff is protected as well as making sure that each set of scrubs is properly sanitized. You want to make sure that all of your employees scrubs are always clean as to avoid the spread of any bacteria or fluids. This is extremely important for everyone’s safety involved. There are companies that work specifically with medical scrubs and follow all regulations in place to make sure that you don’t have anything to worry about. Besides improving safety, this also makes your job a little bit easier if you are currently handling the laundering at your facility!